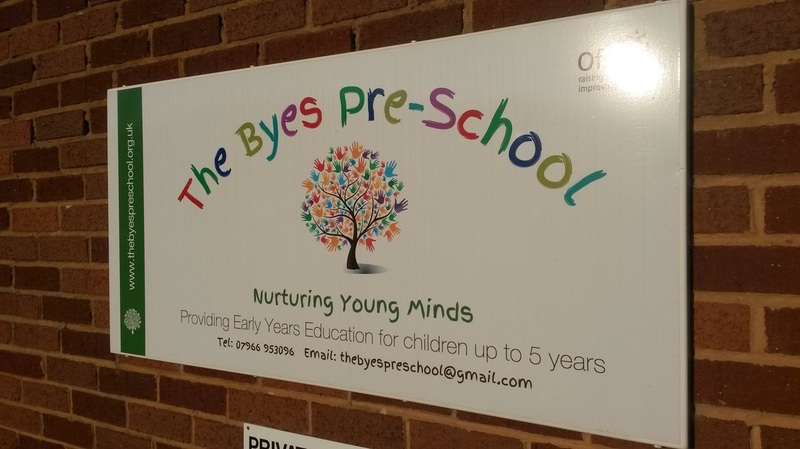 Welcome to The Byes Pre-school! We were set up in 1971 by a group of mums in the village and cater for the village of Sidford and surrounding areas. We have a beautiful location, situated right on The Byes which has been the inspiration for our forestry learning sessions. At our Pre-school your child will learn through creative play and stimulating activities which fully cover the Early Years Foundation Stage curriculum. They will be assigned a dedicated and caring Key Person who will be responsible for your child’s educational and emotional welfare throughout your child’s time with us. The Key Person and Play Leader will liaise closely with you as a parent/carer to ensure that all your child’s needs are met. Our forestry schooling sessions will allow your child to experience nature and wildlife first hand and will see them bird-spotting, bug-hunting, pond-dipping and much more! They will come home with all manner of weird and wonderful creations, all made using the natural resources around us. These sessions are fantastically popular with the children and will give them endless hours of enjoyment, while firing their intrigue and imagination. We have a dedicated team of professionals who between them, have over 18 years’ experience in Early Years education. To see and read more about our team, go to our staff page. 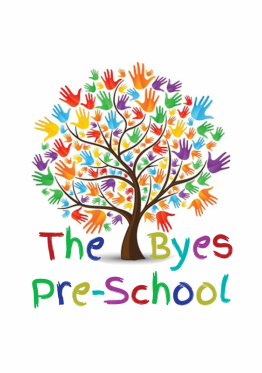 At the Byes Pre-school, the focus is on your child having fun in a safe and nurturing environment where learning and development follows naturally.